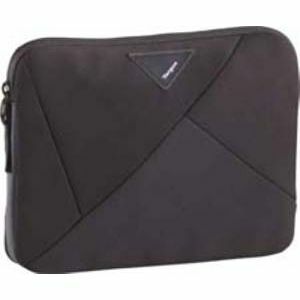 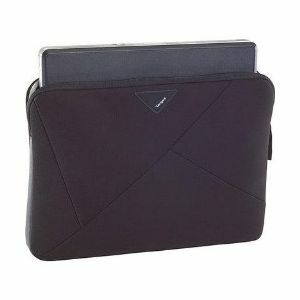 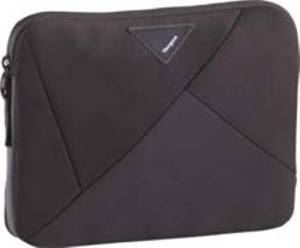 The Targus A7 10.2" Netbook Slipcase is designed to protect 10.2" netbooks from scratches and dust. 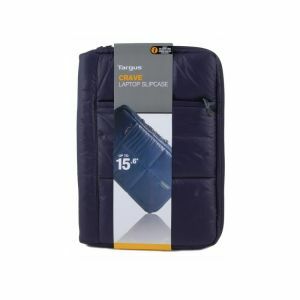 The heavily padded interior features the Tri-cell Cushion System which combines additional foam padding with mesh material for ventilation. 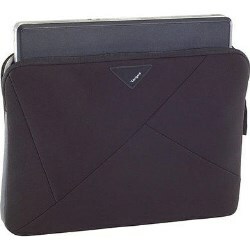 The A7 slipcase provides an additional layer of protection from scuffs and wet weather. 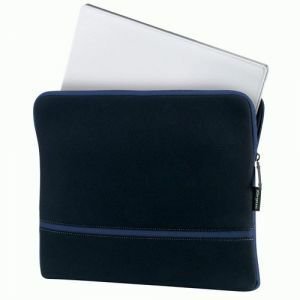 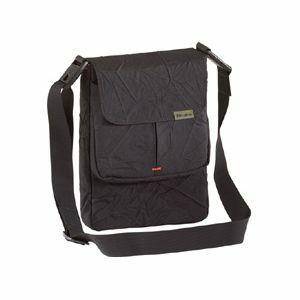 The slipcase can also be used alone when transporting a netbook between classes or meetings. 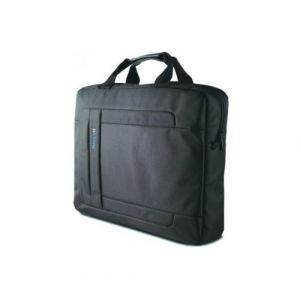 Targus TSS109EU A7 10.2 inch Laptop Bag Topload Business Traveller Netebook SlipCase?